We’ve come a long way towards ending extreme poverty but we still have a long way to go. Investing in Africa’s youth is the way to get there. Fewer people live in extreme poverty than ever before — only ten percent of the world’s population according to the World Bank. Over a billion people have broken through the barrier of extreme poverty in the past 25 years. That’s incredible progress. But it is slowing down. As the number of people living on less tha $1.90 a day is decreasing in most countries, it is increasing across sub-Saharan Africa. There is a lot of progress to celebrate in the fight to end extreme poverty but we must also acknowledge the present and future challenges we face. In the new Goalkeepers 2018 report, Bill and Melinda Gates predict that because the poorest countries are also the fastest growing, by 2050 almost all people living in extreme poverty will be located in very concentrated areas in the sub-Saharan African region; and more than 40 percent will be living in just two countries: the Democratic Republic of the Congo and Nigeria. In spite of this, the Gates' have a cautiously optimistic outlook towards ending extreme poverty. The reason? Africa’s youth. More than 60 percent of people in Africa are under the age of 25 and by 2035 the continent will have the largest working force in the world. The population of Africa is expected to double in the next 30 years. Young people living in these countries, if healthy and educated, have the potential to create the economic growth that can change the course of extreme poverty. When people are healthy and educated, an economy can cultivate more human capital, a term referred to by economists as the sum amount of knowledge and skills a population can contribute to its economy. As evidenced by the progress in many economies, it is an essential part of the equation for economic development. 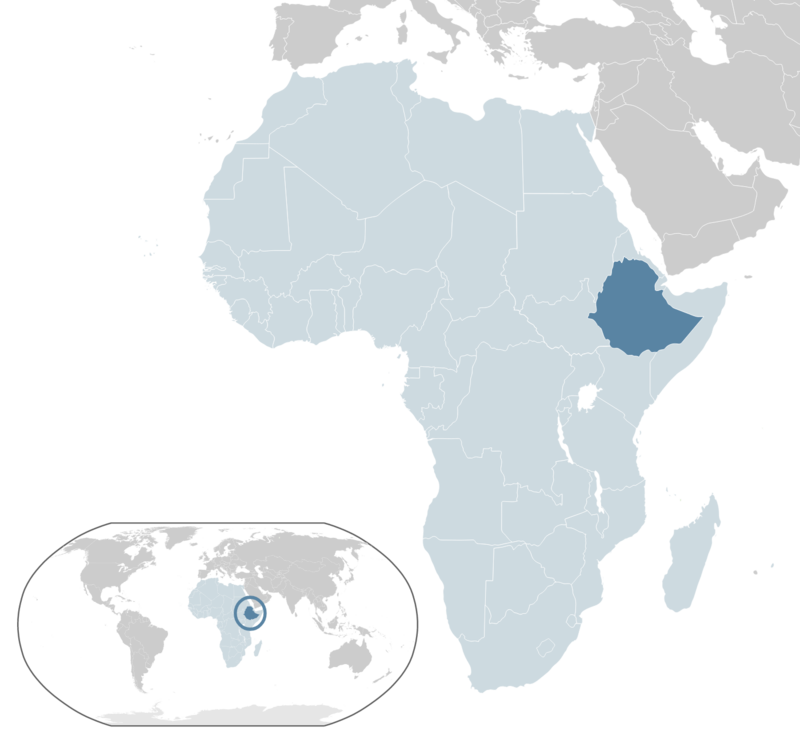 Ethiopia, for example, has invested heavily in human capital and is on track to end extreme poverty by 2050. Based on current trajectories for United Nations Sustainable Development Goals, the Gates suggest areas of investment for health and education in sub-Saharan Africa. In terms of health, first of all, they suggest focusing on malnutrition to prevent stunted development. Secondly, they stress the importance of making contraceptives accessible for all so that women can choose when and with whom they want to have a child. For education, they underline that the number of children enrolled in primary education in Africa has more than doubled from 60 million to 150 million since the year 2000 and that the gender gap is almost closed. Now they suggest focusing on the quality of education, looking to Vietnam as an example. When it comes to their economies, every country has a unique and complex combination of strong and weak areas that interact with each other. To see what would work for the Democratic Republic of the Congo and Nigeria, we can we can learn from countries that have made effective investments like Vietnam in education and Zimbabwe in HIV awareness. With learnings from examples like the ones above and our knowledge of the root causes of poverty in sub-Saharan Africa, we can focus investments more effectively. 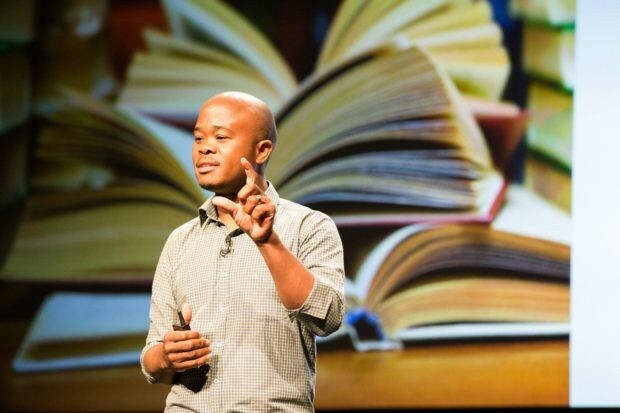 Innovators like Fred Swaniker, founder of the African Leadership Group, are making sure young people in Africa have the support they need to be change-makers right now. His goal is to empower 3 million African leaders, innovators and problem-solvers by 2035, or as he refers to it, in the next 6,000 days. And these 3 million together can create opportunities for many more people. Need some inspiration? 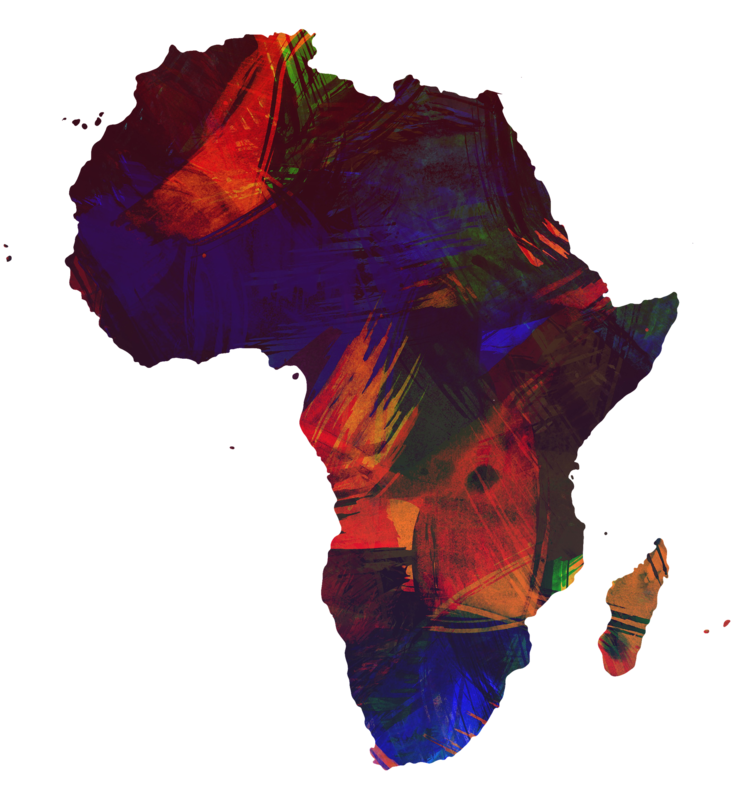 You can read about the young people in Africa who are already changing the world, here.